Welcome to Western US Midgets online! 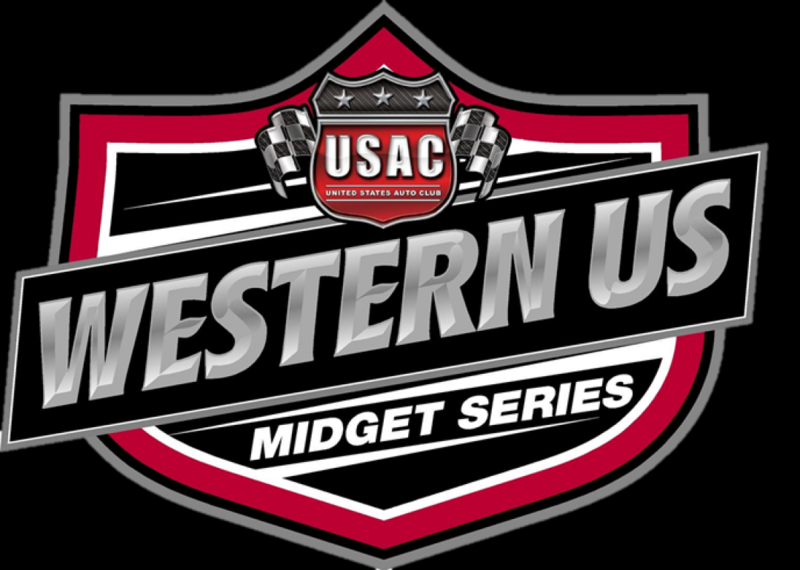 USAC Western Midgets is a West Coast developmental racing series for dirt and pavement racing. Driver participation starts at 10 years old in the Restricted Class and 12 years old in the Unrestricted Class. The series cars run a sealed motor from either Ford or Honda. The series runs approximately 10 pavement and 10 dirt races per season in the Western States. The series runs in conjunction with USAC and participants are eligible for USAC points and Championships. Enter your email address to follow this blog site and receive notifications of new posts by email.